Hill+Knowlton Strategies (H+K) has won the tourism account for one of the fastest-growing tourist destinations in the world, Azerbaijan. The global communications consultancy will handle promotion of the former Soviet state for 12 markets on behalf of the Azerbaijan Tourism Board (ATB). 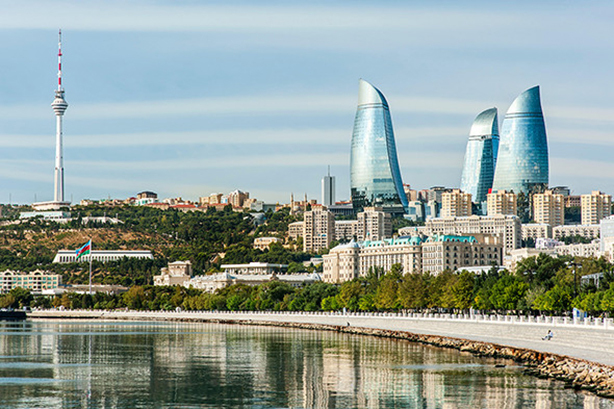 H+K will work with the ATB to create curated experiences to help visitors uncover the hidden gems of Azerbaijan by activating a digital and traditional media campaign across markets. Inspired by the new brand strategy for the country, H+K’s role will be to enhance Azerbaijan’s destination value and double the number of tourists by 2023. The agency executed the launch of the ‘Take Another Look’ campaign at London’s World Travel Market in November. This campaign aimed to highlight Azerbaijan’s combination of antiquity and novelty, hoping to engage global travel media and influencers to view the country from a unique perspective. H+K has created two hubs to target ATB’s focus markets. The Moscow hub covers markets throughout Europe and the Mediterranean, and the Dubai hub covers the Middle East, China, as well as Central and Southeast Asia. These hubs will be used to target international visitors seeking city breaks, cultural experiences, nature and adventure getaways, as well as those in search for holistic health-and-wellness retreats. "Azerbaijan is one of the fastest-growing tourist destinations in the world, and because H+K works around the clock and around the world, we can raise the country’s profile on a global scale," said Myron Wasylyk, CEO of PBN H+K Russia, Ukraine, Kazakhstan and CIS. Azerbaijan Tourism Board CEO Florian Sengstschmid added: "Situated at the crossroads of Eastern Europe and Western Asia, Azerbaijan has nine of the world’s eleven climate zones, offering travellers several sites of interest. "We look forward to working closely with H+K to enhance our tourism proposition and become a leading destination brand in the world."